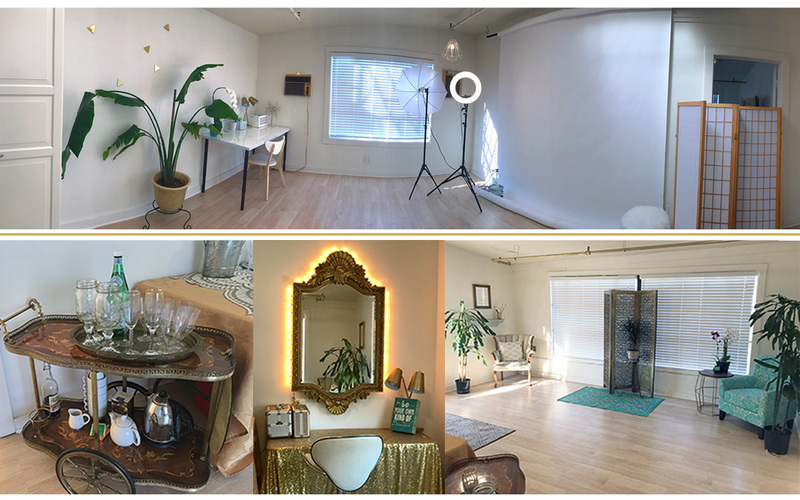 It can be rented for small workshops or photo shoots. We book specialty human décor services in the ‘salon’ room such as Henna, Makeup, Braids/Hair Bling, Body Paint & more. We also have a Creative Maker STUDIO SHARE next door. The rooms are also available to rent for small meetings, workshops, & small to medium sized photo shoots. Book via Peerspace or by sending an inquiry form here. 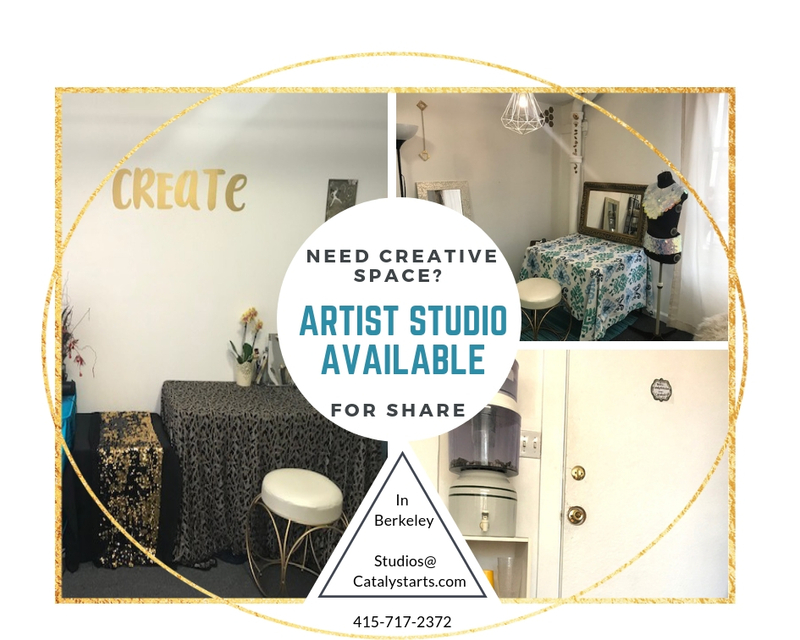 If you’re interested in Studio Rental or applying for a Resident Artist Slot please fill out this form. 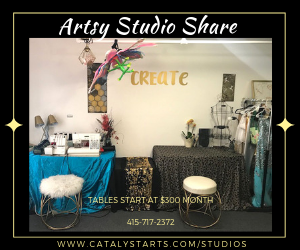 We have 2 Slots open in the STUDIO SHARE (which is next door & pics are below) COST- $200 for a shared table & $330 for your own table. 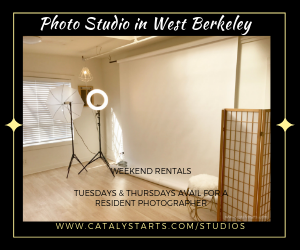 We also have the photo studio available Tuesday, Thursday, & weekends.